I have not been a pastor a long time. In fact, as I write this blog I recognize I have little experience and wisdom to offer when it comes to sermon preparation and execution. I have only been a pastor for 5 years and I currently sit at a mere 24 years old. 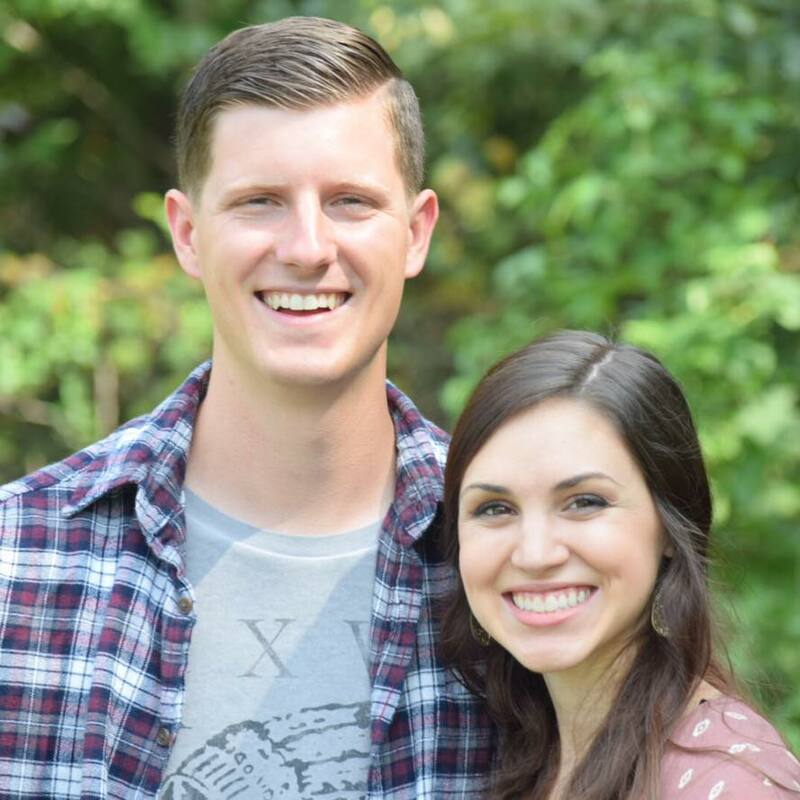 I was a pastor during my junior and senior years of undergraduate studies at a small country church, and I am currently serving as a student pastor and executive assistant just outside of Little Rock, Arkansas. I am in no way claiming the slightest amount of proficiency in sermon composition. However, there are a few small habits I've implemented in my preparation that have been substantially helpful in the practice of preaching the Gospel. Here are my nine tips for writing your first sermon. 1. Spend an ample amount of time in prayer before going into study. When I was a college student I enjoyed staying up late. However, I didn't much enjoy the party scene. My best memories as a student were spent wrestling with scriptural truths surrounded by friends. I can still hear the soteriological arguments ringing in my ears when I come across passages we would cordially argue for hours upon hours. Struck with intrigue at each of our own thoughts we would struggle together with the common goal to correctly divide the Word of God. "When you open your Bible do you go in looking for the next best sermon, or do you go into the Bible and expect to hear a Word from God?" We should want God's word to move us before we preach it. 2. Read the whole chapter of the passage you are preaching from. Paul exhorts Timothy to "rightly divide the Word of God." As pastors our command is no different: We are to be faithful to the entirety of scripture even when isolating one word best meets our sermon's agenda. Allow the context of the passage to illuminate its message. 3. Read through the passage several times. I heard a wise man once say that he reads his passage no less than 50 times before beginning any exegesis. I cannot say that I have always been faithful to execute this wisdom, but when I have I've never regretted it. Reading the passage over and over again embeds the story in your mind. It allows you to recognize things within the passage you may not have caught the first time through. One of my favorite examples of this is taken from the story of the Samaritan woman at the well. You know the story. Jesus initiated conversation with a sinful Samaritan woman offering her "living water" that truly satisfies. In the story, the reader comes to understand that though the Samaritan has been married to many men, she's never found satisfaction. At the same time daily she comes to a well to fill a water jar that only will run dry after it serves it's short lived purpose of quenching her thirst. Her pursuit of men was no different. She married many times hoping to fill the void that was empty in her life only to find she would be thirsty again. (Que the middle school boy in youth group saying "the thirst is real"). There is something very significant in this passage that I fist glance I didn't internalize. It took me many times to read the story to see such beauty in one sentence. The statement I'm talking about is: after hearing Jesus speak she "left her water jar." The woman had a taste of the living water Jesus offers and she traded the the water jar representing her desire for things that could not satisfy for Jesus, the living water. 4. Preach from the Word. I hate the reality that this even needs to be addressed but it is more than necessary. As I'm writing this blog, this past weekend I was fortunate to attend a men's conference not far from where I live. The main conference speaker was a self-proclaimed "wise man" who had been in vocational ministry for over 49 years. Now, I realize even simply reading the last sentence has you, the reader, thinking something of me that might sound something like: "this guy must not really like old people" or, "he must be one of those hippie, young preachers." On the contrary, the majority of my favorite pastors are elderly men. Let me be clear, it was not his age, his choice of attire, or his delivery that aggravated my listening ears. It was this and only this that brought anger within my bones. In a 64 minute sermon (yes, I counted) he spent roughly the first 20 minutes in a rant about how we MUST refer to the Bible as the HOLY Bible because it's not just a book but a HOLY book... Yes, a Holy Book he never once opened for the entire 64 minute sermon. How unfortunate. ...he spent roughly the first 20 minutes in a rant about how we MUST refer to the Bible as the HOLY Bible because it's not just a book but a HOLY book... Yes, a Holy Book he never once opened for the entire 64 minute sermon. How unfortunate. Paul's rhetorical question in the book of Romans states regarding the unbeliever: "how will they hear unless someone tells them?" I believe it is for this reason Paul charges Timothy to: "Preach the Word; be prepared in season and out of season; correct, rebuke and encourage--with great patience and careful instruction." 5. Study your passage deliberately. Deliberately at its basic definition is acting both "consciously" and "intentionally." Dig deep into historical context, Greek verb meanings, and seek scholarly wisdom. Don't resist theology or condemn good doctrine. Take notes. Challenge thoughts and preconceived notions. Let scripture define scripture. Finally pastor, be diligent in your pursuit to the intent of each passage, so that you may correctly divide scripture. Almost every one of my favorite sermons that I've preached were discussed among friends prior to their delivery. Getting another perspective on a certain passage often helps you see the story in the light that many in your congregation will see it. Though we must dig deep into the original intent of the hearer we must not forsake the passages application to our congregation. Do not get so buried in academia that your talk lacks relevance to your people. Yes, the Word of God is comprised of many books written to many deceased audiences but it is also living and purposeful in every aspect of our lives today. 7. Approach The Word with vulnerability. Let the heart of the Word of Christ dwell and work itself in your life. Be willing to admit what you need to hear in the passage you are studying - not just how you need to use it to tell Sally Sue to stop sleeping around after Sunday School. What do you need to hear from God? Once God has spoken truth into your life (even possibly through conviction), you can identify with your congregation where they fall short. 8. Don't be afraid to preach with transparency. I often tell my students "I am a fallible man preaching from the infallible Word of God." We all are in desperate need of grace and no pastor is exempt. It sometimes can be helpful for the congregation to know that their pastor is not perfect and is in just as much need for a savior as they are. Preach transparently not pridefully. 9. Courageously exhort all without apology. As a pastor you have been called for the Glory of God to preach the Gospel, make disciples, and shepherd His church which is far greater than being a tweet-able and trendy "social communicator." Preach in season and out of season and at the end of the day pastor, never forget, God doesn't call us to be successful, He calls us to be faithful.